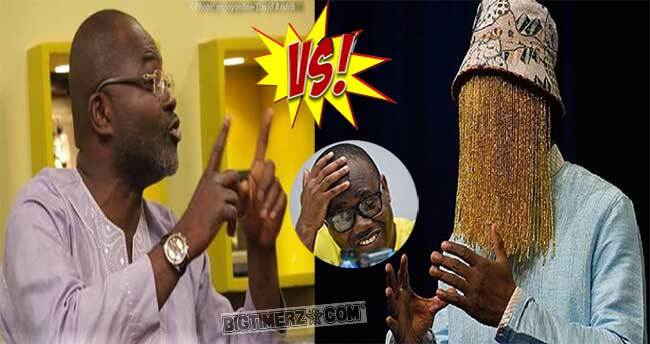 The Member of Parliament for Assin Central, Mr Kennedy Ohene Agyapong has responded to Anas Aremeyaw Anas’ defamation suit against him and said the GH₵25million damages he was demanding was peanuts. 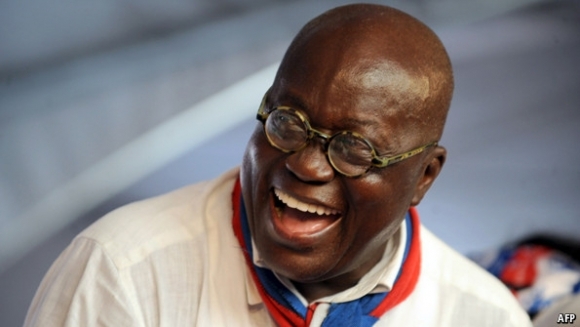 According to Mr Agyapong, “that is peanuts…I’ll pay him [Anas] if I lose in court, I'll display cash." He insisted he has evidence to support his allegations and was prepared to face him [Anas] in court since he was not afraid of him. Mr Agyapong said he was happy about the development because it was falling in line with his plan to "unmask" Anas since in court, he was going to challenge Anas to take off his mask for the case to go ahead. "I'm ready for him, ah! 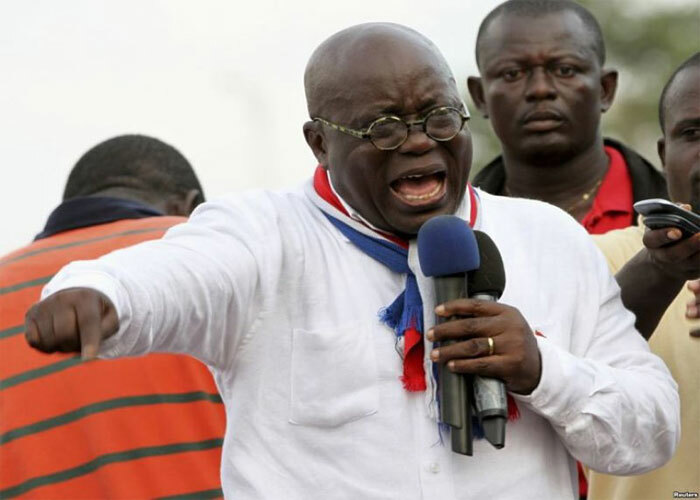 GH₵25million?, I'm guilty, I'll put it down mehnnn!!" he added. Ace investigative journalist Anas Aremeyaw Anas on Friday filed a defamatory suit against Mr Agyapong. 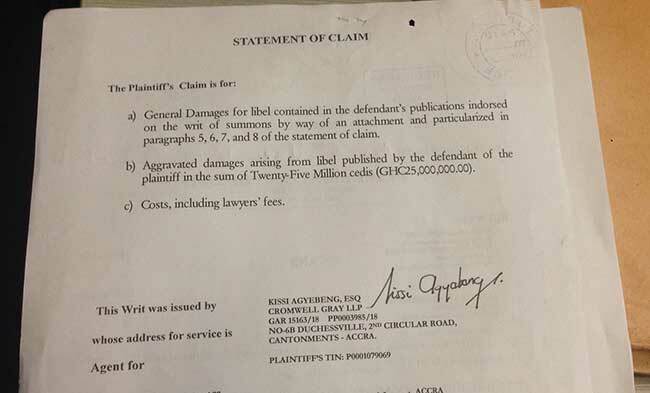 Anas is seeking reliefs including general damages for libel against Mr Agyapong, as well as aggravated damages arising from some libelous comments published by Mr Agyapong in the sum of GH₵25million. 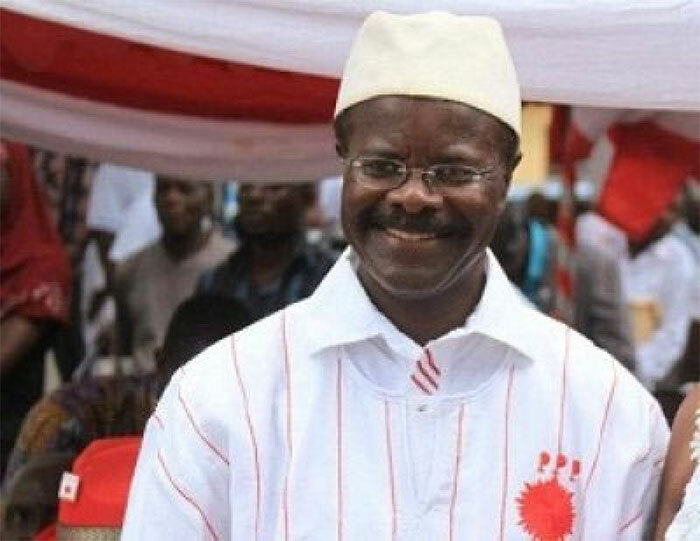 It will be recalled that in the lead-up to the premiere of Anas' #Number12 expose on Ghana football, Mr Agyapong criticised the investigative journalist on several media platforms accusing him of alleged corrupt acts in his operations. Mr Agyapong, currently on a business trip in China responded to the suit via a telephone interview with the radio station. 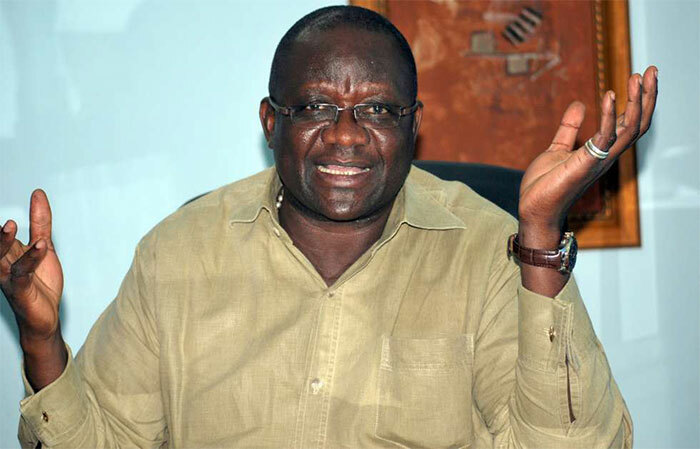 He reiterated his allegations against the journalist and said he was not scared to face him in court. Mr Agyapong said he was yet to be served with the writ but he was ready to face him in court "in style." 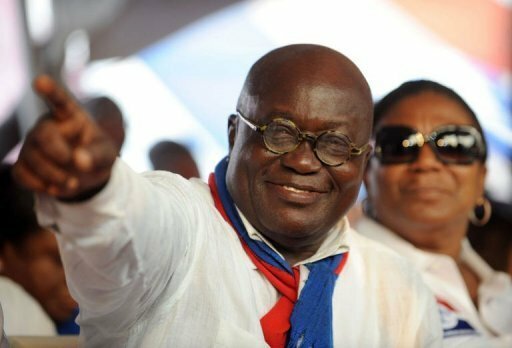 "Nobody can intimidate me in Ghana," he insisted.